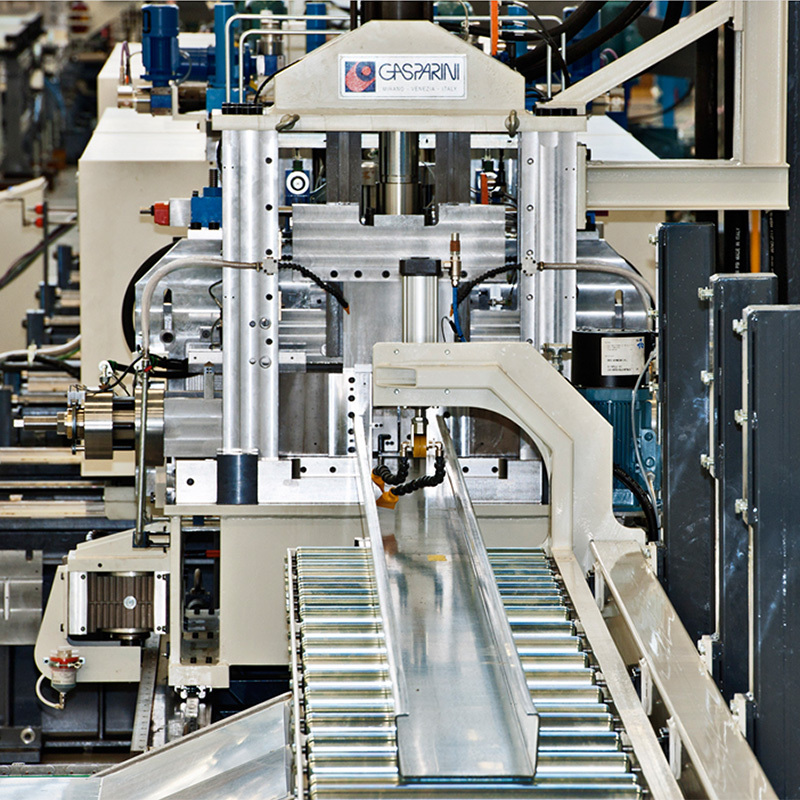 Gasparini S.p.A. is leading European company producing hi-tech machinery for the metal processing industry. Gasparini S.p.A. is leading European company producing hi-tech machinery for the metal processing industry. 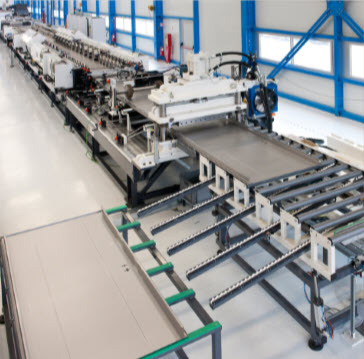 speciali-zed in roll forming line for working of thicknesses from 0.2 up to 12 mm. 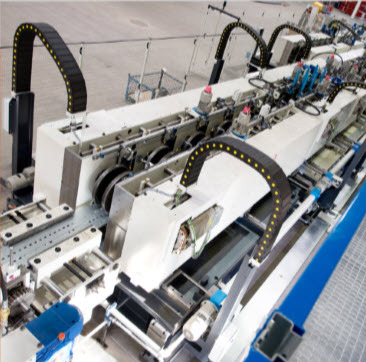 The solutions generated by Gasparini allow the production of lines that for their technical characteristics innovate the traditional sheet metal working processes, bringing to the users great advantages in quality, productivity and flexibility.